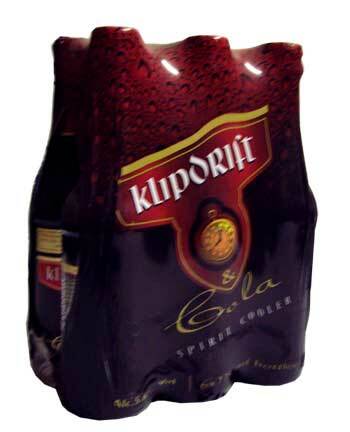 South Africa’s original ready to drink cocktail has a generous shot of South Africa’s premium iconic brandy, Kilpdrift export, mixed with classic cola. Convenient, great for celebrations and all things South African. Drink chilled with friends and get refreshed with this familiar and tasty drink. This is good, I love it its the only alcohol I drink because the is nothing like it .